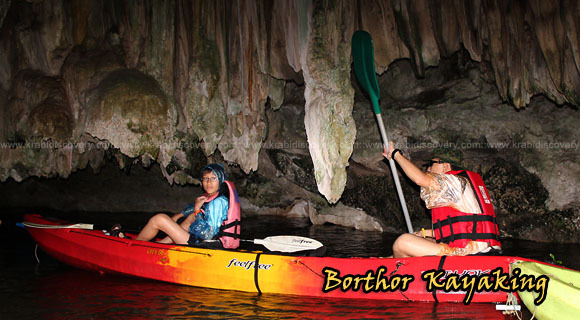 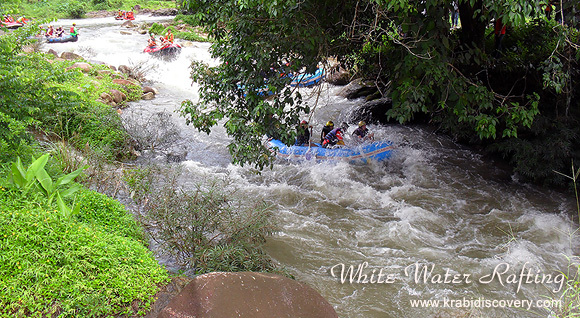 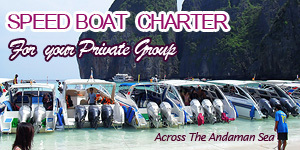 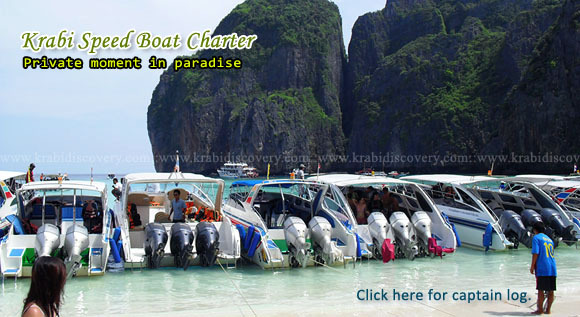 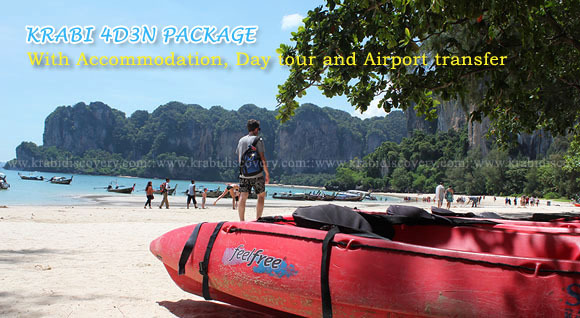 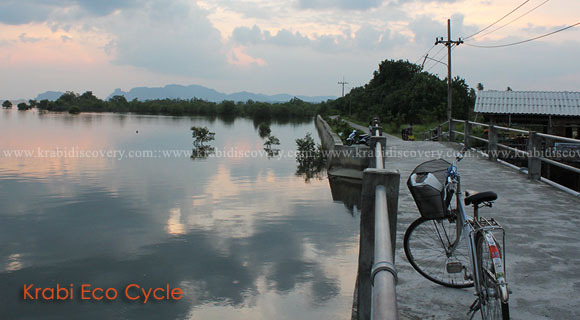 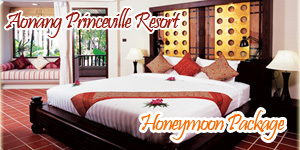 Krabi travel - Krabi island tour and activities l Krabi package tour l group booking and Krabi Airport transfers. 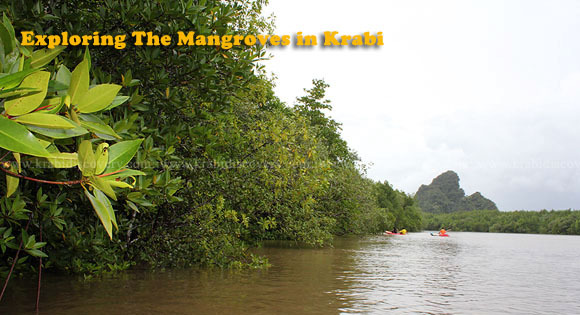 Exploring The Mangroves in Krabi. 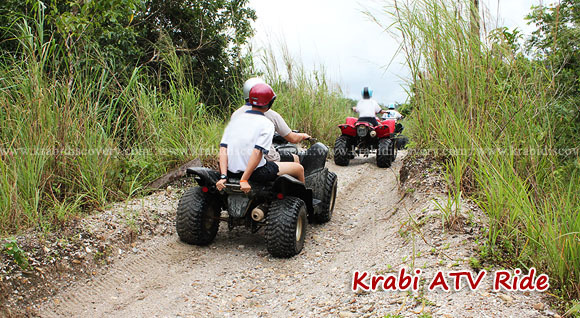 Aonang All Season Beach Resort.